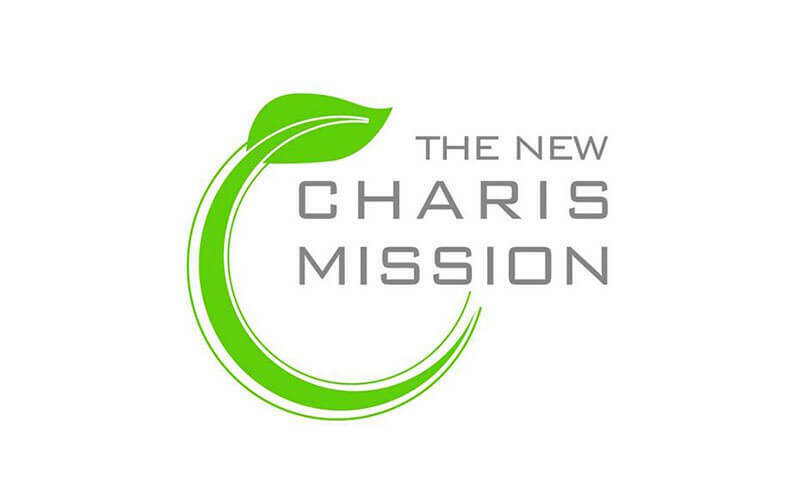 The New Charis Mission (TNCM) is a group of people who have a heart for those in need. 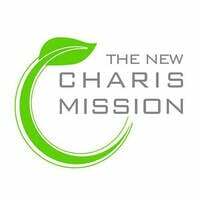 Their core mission is to provide a holistic rehabilitation programme for ex-drug offenders and ex-criminals to assist them in reintegrating back into the society. Their programme focuses on personal growth, character development, restoration of relationships, and work therapy. The team also reaches out to youth-at-risk and takes them in to help them discover their potentials. Besides rehabilitation programs, TNCM also offers other programs such as couples ministry, weekly outreach to the elderly, teachings, counselling, and more.